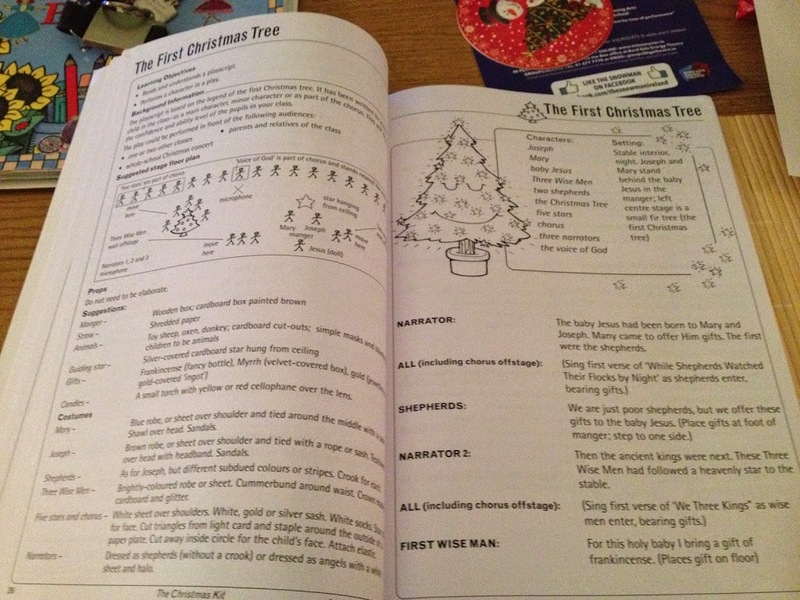 My blog has been a little quiet lately, I have been busy with subbing and Christmas shopping 😉 However, now that it is the 1st of December, I am ready to start planning my Christmas lessons! There are only three school weeks left after all, so we might as well draw out the Christmas festivities for as long as possible! 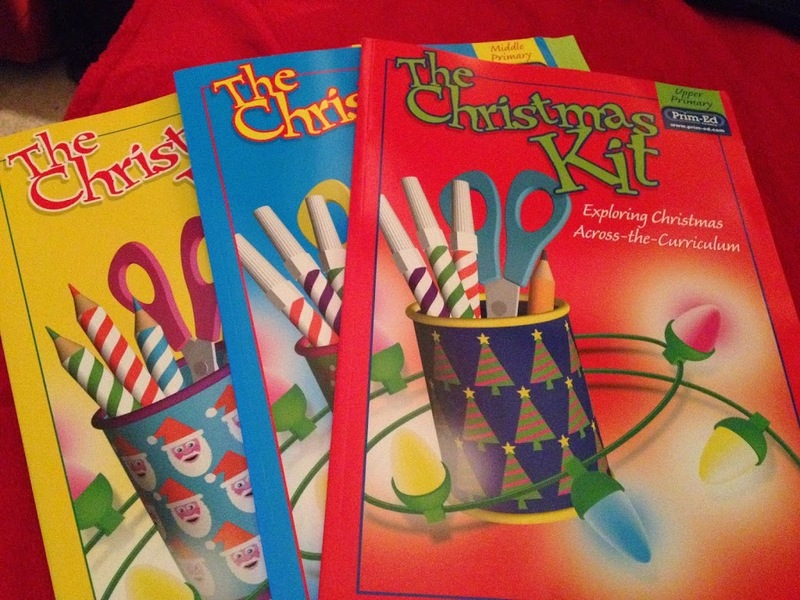 I have planned my own Christmas lessons and resources for both the junior and senior classes,as many of you know, so I am all set to go. I am impressed so far with the books, the lessons are quite different and unique. There are so many ideas and templates available online for Christmas, but they are all so similar in nature, and a lot of the time they look really pretty and cute, but there isn’t a whole lot of substance to them. 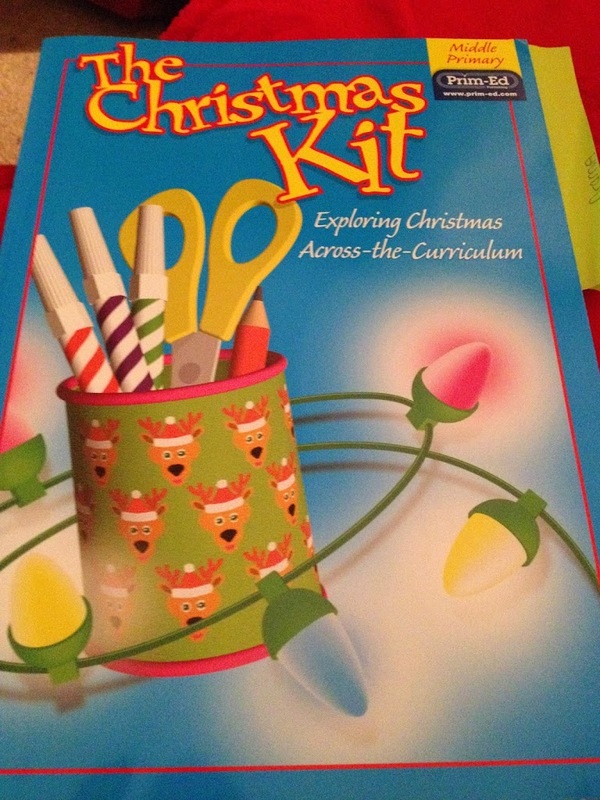 My Christmas Kit books however, are curriculum linked. That is what I like most about these books, and it is a common vein in all Prim-ed resources I have used. The lessons are clearly linked to the Irish curriculum. 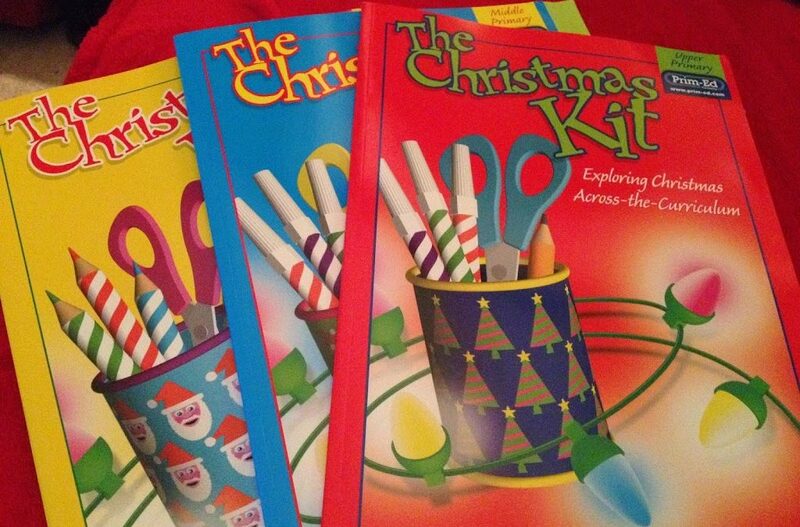 The children have to think, create and concentrate to complete the lessons and activities in these books. Sometimes it is all very well and good to download a colourful template from the internet and make a nice display, but when you sit back and think, ‘what were the objectives of the lesson?’, you may come up with a blank! 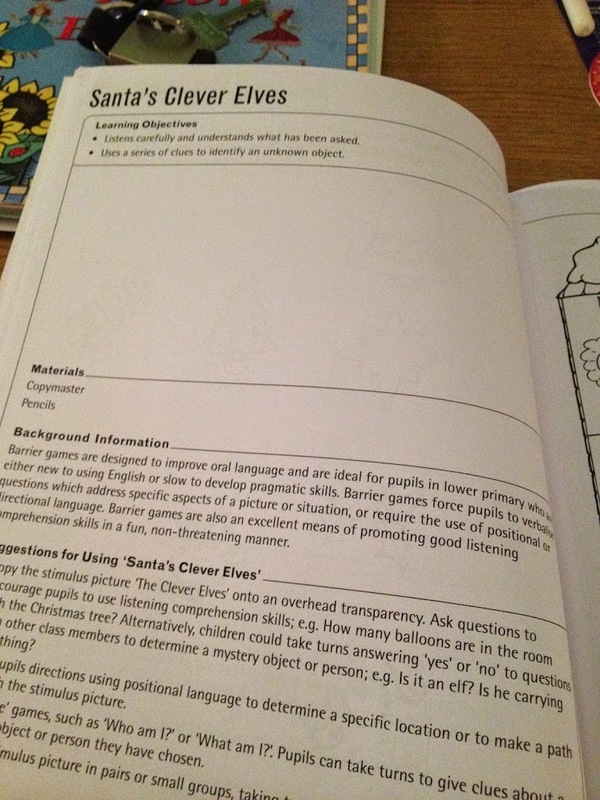 I shall give an example of a lesson from the upper primary Christmas Kit. The title of the lesson is ‘Different Seasons’. The learning objectives are to use texts to compare and contrast the way Christmas is celebrated in countries with hot and cold climates. 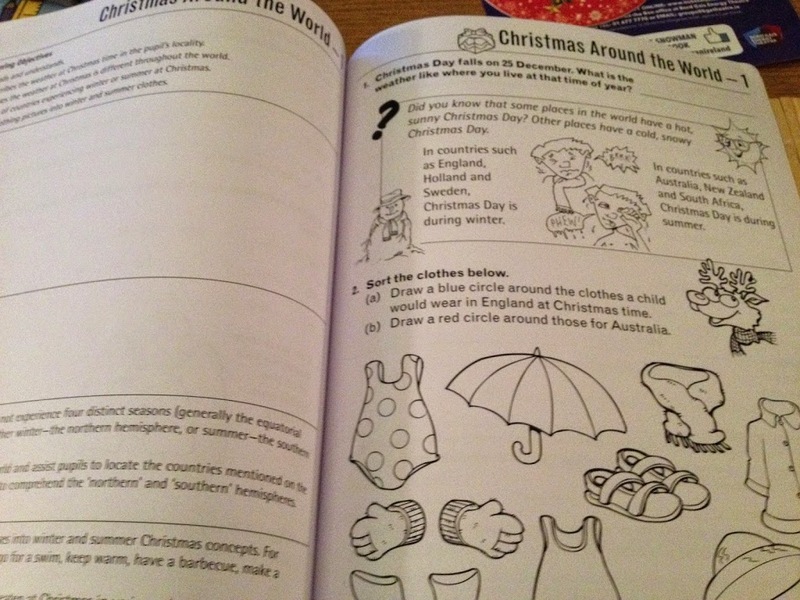 The lesson contains a comprehension piece about Christmas in different countries, with a number of really substantial questions. E.g. Is your Christmas in the summer or winter? Imagine having Christmas in the season opposite to that you are used to. 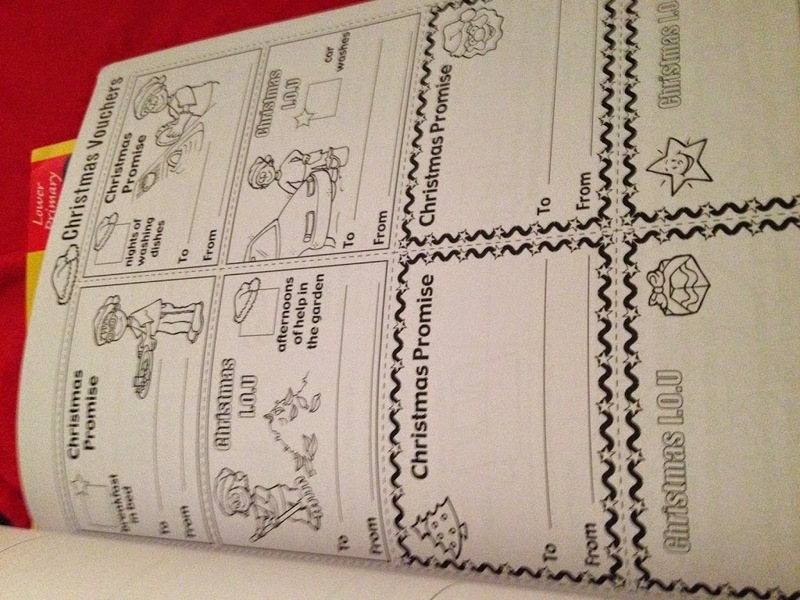 Write a short story or poem about what Christmas would be like. Try to use as many facts from the text as possible. That is just one of the questions but as you can see it has lots of parts and requires real work and effort. 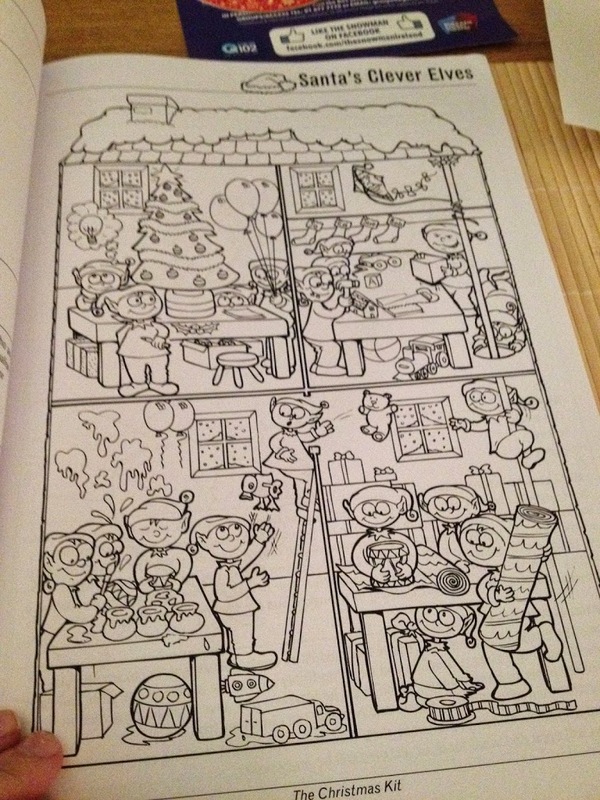 There are also additional activities, e.g. 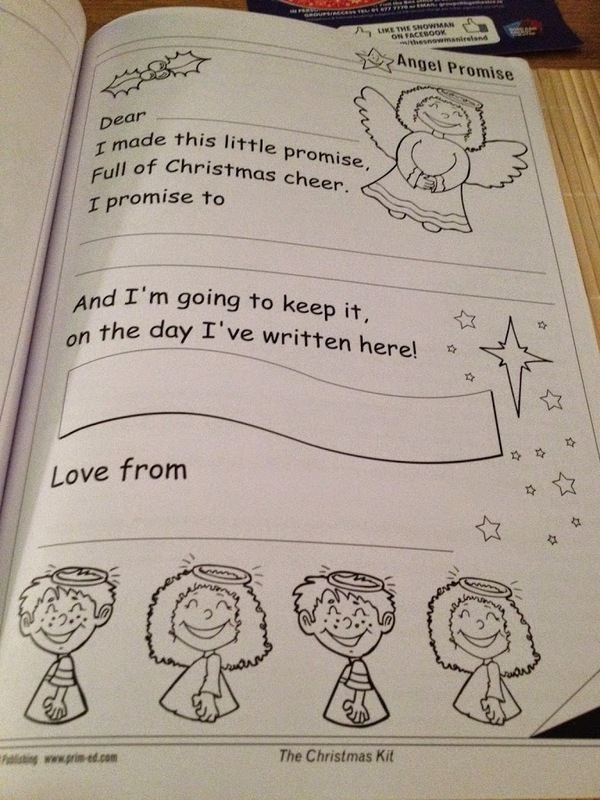 write the diary entries of a child celebrating Christmas when it is very hot or cold, or create a play about a Christmas that is different from yours. Use three or four characters, rehearse and perform the play with people in your class.